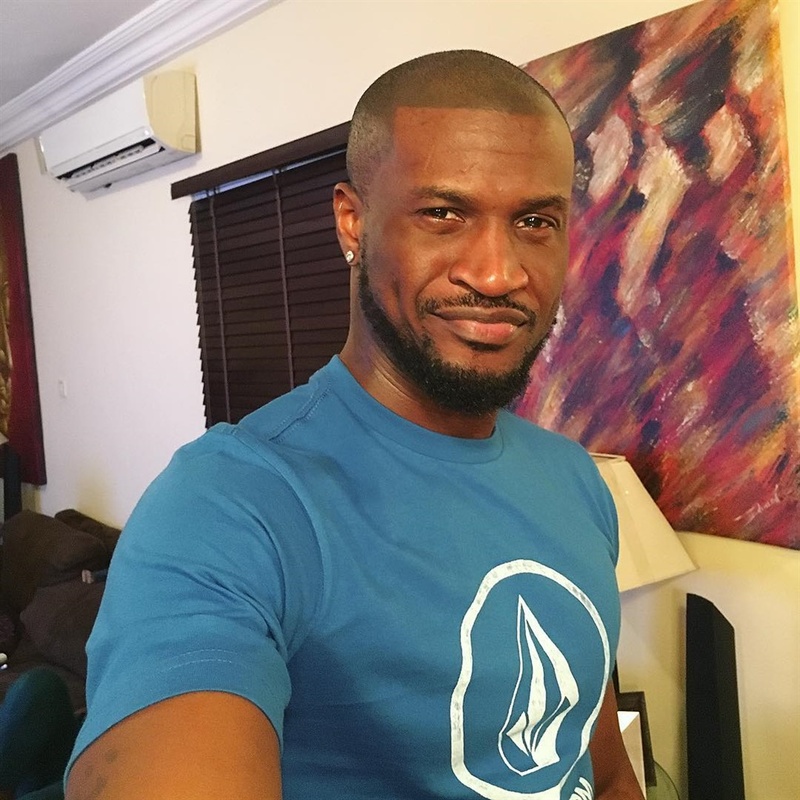 Peter Okoye has said the truth he knows, but will it set him free from the groups teeming fans? In a recent interview, the former one half of Psquare, gave an insight on the rift between him and his brother, confirming that the feud has been running for 4 years. He also said he has no problems with his brothers and their families, but the brothers lacked respect for each other. "Of course. When the respect is back. When you stay apart for a while, the respect will come. We’ve lost it. People will never understand but we’ve lost that respect. Like I said in the open letter, we will work in future but when we come back, it will be from respect. "I give him (Jude) my respect as an older brother. I don’t have a problem with that but when you disrespect me based on the job, then there’s a problem. One thing I will never do when I come back to this life again is mix family with business." Peter said. He went further to add that their being apart at the moment is the best for them because “30 children cannot continue to play together for 30 years”.